Thanksgiving Break is next week, from Wednesday, November 26th through Friday, November 28th. Please note there will be no Weekly Blog Update next week due to the holiday. 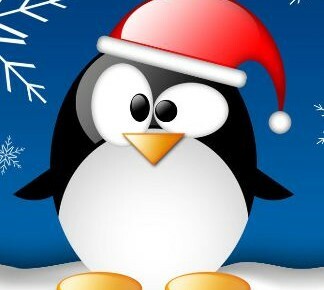 Please watch for our next update the week of Monday, December 1st! 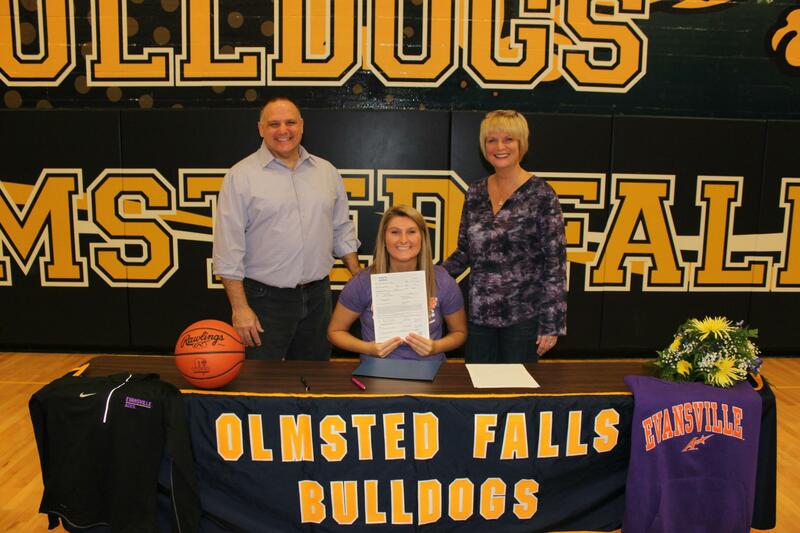 OFHS senior guard Kerri Gasper signed her National Letter of Intent to play women’s basketball at the University of Evansville where she will study nursing. Kerri, 5’11”, averaged 15 points and 8.1 rebounds per game last season. She earned multiple awards over her high school career, including 1st Team All-Conference, 2nd Team All-District, 1st Team All-District, Honorable Mention All-State, Plain Dealer Player of the Week and named to the All-Sun News Basketball Team. She now holds the school record for free throw percentage at 90%. Kerri has been playing basketball since grade 3 when she played on the OF Boys Travel Team. She played AAU basketball with TNBA for the past six years. Kerri is a multi-sport athlete where she attained four varsity letters for the OF Girls Volleyball team, earning numerous All-Conference, All-District and All-State awards. Congratulations, Kerri. To view a photo gallery of the signing, click here. 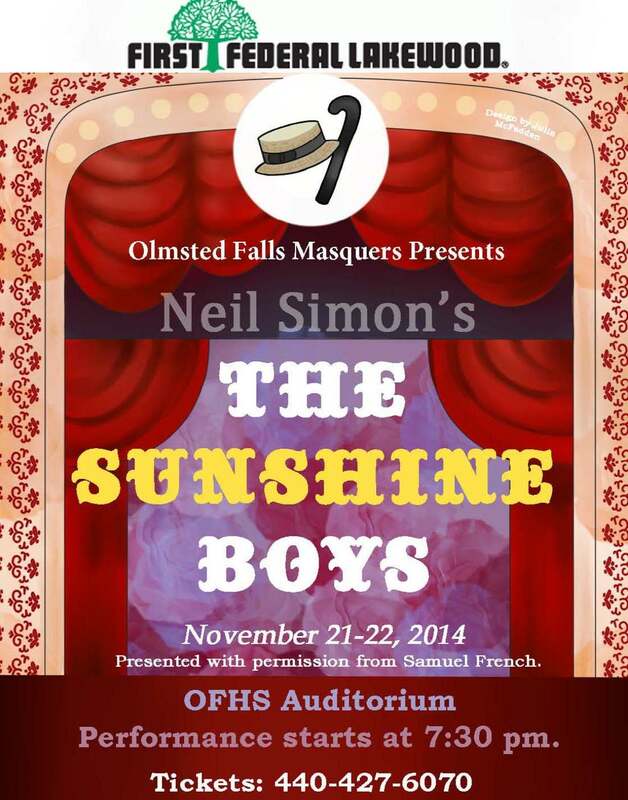 OFHS MASQUERS PRESENT “THE SUNSHINE BOYS” THIS WEEKEND! Don’t miss the chance to see this season’s theatrical production from our talented group of thespians at OFHS. The OFHS Masquers will present the play “The Sunshine Boys” – written by Neil Simon – this Friday, November 21st and Saturday, November 22 – both performances are at 7:30 p.m.
Tickets may be ordered in advance by calling 440-427-6070, or purchased at the door. 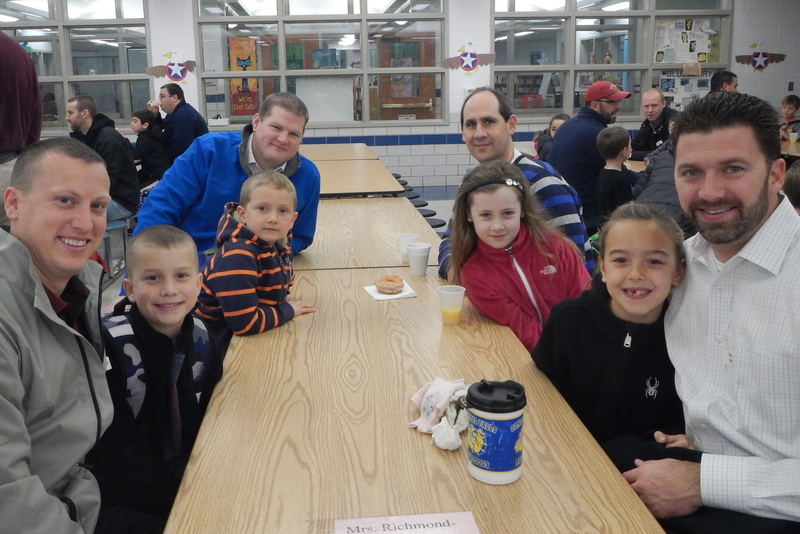 More than 300 attended this year’s Breakfast Buddies at Falls Lenox between the two days. The Donut Photo Station was a huge success as well. We can’t wait to do it again next year. To see a photo gallery of the event, click here. The Publications staff will have 2014/2015 yearbook pre-sale orders available in the cafeteria during the Nov. 20th and 24th parent/teacher conferences. The pre-sale price is $45. The 2013-2014 yearbook will be available for $60. There is also the option of purchasing both for $100. Payment methods include cash, check and there will be a computer set up to order online with a credit card. Providing information resources for Bulldog parents regarding the District’s implementation of the College Preparatory Math (CPM) program for students in grades 6-12 is a top priority for Olmsted Falls Schools. The presentation materials from the recent College Preparatory Math (CPM) Parent Information Night at OFHS are now available on-line for interested parents who were unable to attend. To view the information presented at the October 29th CPM Information Night for OFHS parents, please click HERE. Please note that the presentation materials from the CPM Parent Information Night held at OFMS – including video clips specific to the Middle School CPM program – will be ready and available for download following the Thanksgiving break. (The file is currently being reformatted to reduce the size of the download.) Please watch the blog for this additional link following the Thanksgiving break. Additionally, a list of Frequently Asked Questions About CPM has been posted to answer questions generated by parents during the two information sessions and other parent discussions. To view the running list of CPM FAQs, please click HERE. Cheer on the 2014-15 boys varsity basketball Team – and the grads – at the November 22nd second annual Blue & Gold Scrimmage/Alumni Game. 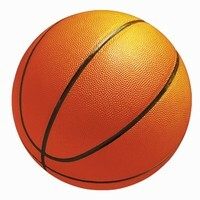 The Scrimmage is from 3-4 p.m. and the Alumni game, featuring former Bulldog players, is from 4-6 p.m. in the OFHS gym. Fans, please donate a canned goods item at the door for a local food bank. Contact Coach Kevin Ciolek at kciolek@ofcs.net if you have questions. OFHS students, do you have questions about college decision-making and the application process? Now through Tuesday, November 25th, you may join the College Lunch Bunch on Tuesdays during lunch/study hall in the Guidance Office. Sign up in the Guidance Office. Contact Mrs. Caldrone at 440-427-6152 or acaldrone@ofcs.net with questions. To view a flyer, including dates, click here. Ohio Means Jobs may be best known as the state’s premiere job and resume bank. However, beginning this fall, Ohio Means Jobs is including FREE career development tools for students, parents and teachers. Students may utilize Ohio Means Jobs to determine career interests, explore in demand careers, search for college and training programs, prepare for college admissions exams, locate scholarships, develop a future budget and more! To access Ohio Means Jobs, click here and click on the K-12 Students icon. There still exists a small percentage of students whose parents need to complete the annual, required student information update through InfoSnap for the current 2014-2015 school year. Please note that this information MUST BE UPDATED BY DECEMBER 5, 2014 or your son/daughter will be prohibited from attending school after December 5, 2014. Also, any student whose information has not been updated will be prohibited from attending any scheduled field trips – including those occurring before December 5th. Each year, with the arrival of winter, we receive a number of questions regarding our District’s policy for closing school due to inclement weather conditions. 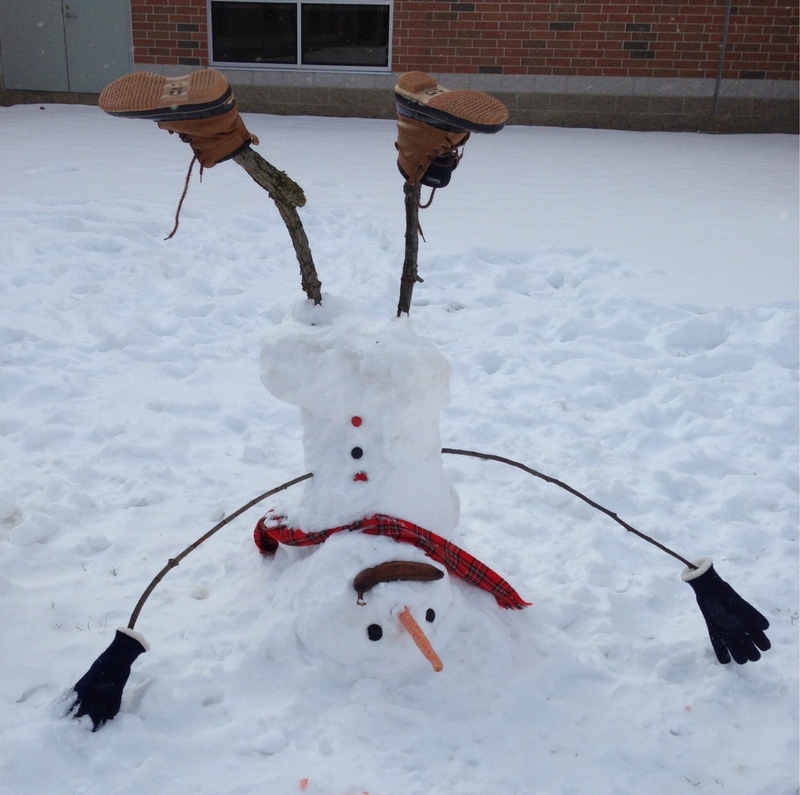 We understand that the decision to close schools has an enormous impact on all of our families. 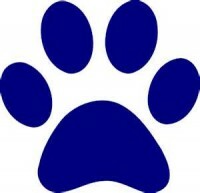 Just a reminder to all Bulldog parents that Olmsted Falls School District uses a parent communication tool called Power Announcement to connect with parents via email, voice and text messaging. All parents have the ability to set their own communication preferences for various types of messages – including school cancellation messages – through their PowerSchool parent accounts. Click “Expand All” to review your current contact information / communication preferences and adjust accordingly. Email and voice messages are automatically set by default. To stop receiving email or voice messages to a particular email or phone number, simply click to uncheck the box for the specific email or phone number to remove the default setting. TEXT MESSAGES can only be sent to parents who OPT-IN to receive text messaging from the school district. To opt-in and begin receiving TEXT messages to a cell phone, simply check the box for the specified cell phone number(s). Communication preferences MUST BE UPDATED SEPARATELY for each student within your PowerSchool account. Any parents with questions about accessing their PowerSchool parent accounts, or adjusting communication preferences are encouraged to contact your child’s school building for assistance. To download a Power Announcement Parent Guide with more detailed information/instructions, please click HERE. The National PTA’s Reflections program challenges students in pre-K through grade 12 to explore and be involved in the arts by creating an arts entry relating to a specific theme in one of six arts category: dance choreography, film production, literature, music composition, photography and visual arts. This year’s theme is: “The World Would Be a Better Place If . 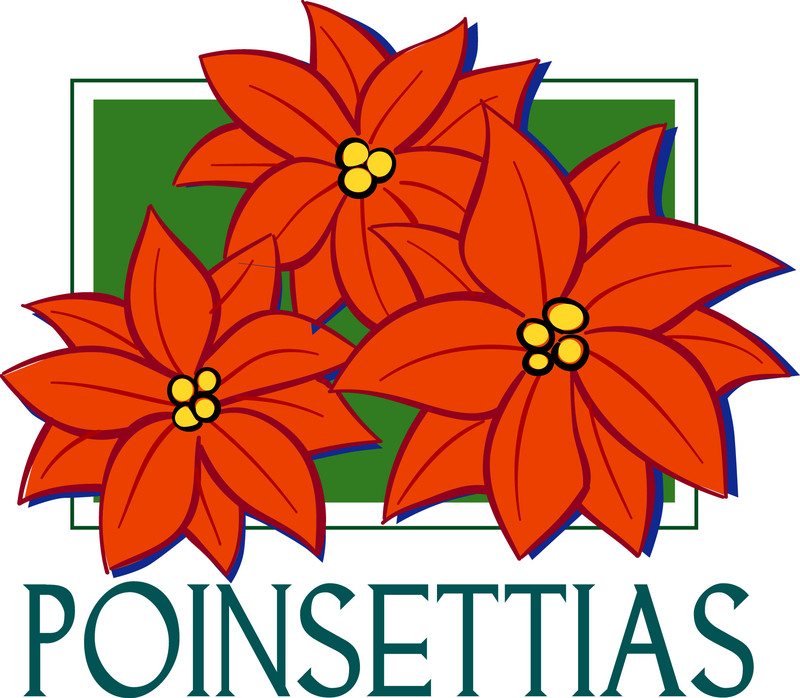 . . “ Entries are due to the main office of your child’s school no later than Monday, December 1st. Local members from the OF PTA Council will judge the entries and award 1st, 2nd, 3rd place and Honorable Mention to the top entries in each category. All participants in the district will receive a ribbon and certificate. Our district will then select 24 entries to be sent to Ohio PTA to be judged at the state level where further recognition is given to the top entries in each arts category. Last year three students from Olmsted Falls’ schools placed at the state level. Could you be next? Entry forms and contest information can be found at your student’s school in the main office or by visiting http://ohiopta.org/PROGRAMS.aspx and choosing the Reflections tab. If you have any questions, please contact the Reflections chair for your student’s school: Falls-Lenox/ECC: Meg DiFilippo, megdifilippo@gmail.com; OFIS: Deana Harb, dharb@ofcs.net and Margherita DeAngelis, mdeangelis9@yahoo.com; OFMS: Kristie Patton, kristiepatton@cox.net and OFHS: Sandra Graham, slgwhit@cox.net. Support the OFHS Boys and Girls Bowling Teams by visiting the North Olmsted’s Chick-FilaA from 6:30 a.m. to 10 p.m. Monday, November 24th. The teams will receive 20-percent of the sales from those mentioning they are there to support the teams when placing an order. To see the flyer, click here. You need not, however, show it when you order. Just be sure to say you are there for the OFHS bowling teams prior to placing your order. Thank you for your support. OFMS’s Schwan’s fundraising campaign continues. All funds raised will help pay for programs, such as Rachel’s Challenge, field trips, assemblies, dances and scholarships. 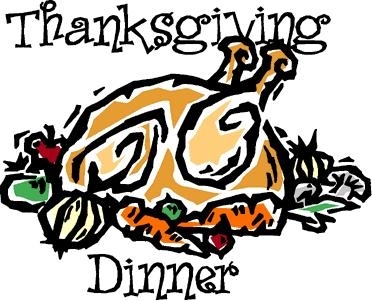 THANKSGIVING COMMUNITY DINNER – FREE TO OLMSTED COMMUNITY – THURSDAY, NOVEMBER 27TH – THANKSGIVING DAY – 12:00 -4:00 P.M.
Olmsted Kiwanis Club, Shakers IGA, First Federal of Lakewood and Donauschwaben’s German-American Cultural are partnering to sponsor a FREE Thanksgiving dinner open to all members of the Olmsted community. 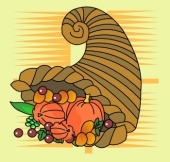 All are invited to gather for a traditional Thanksgiving dinner taking place on Thanksgiving Day, November 27th from 12:00 – 4:00 p.m. at the German-American Cultural Center. Join for dinner, or volunteer to help serve. Please contact Tony Budak at tbudak@aol.com or (440) 391-9942 with any questions. The OF Library’s winter programs are scheduled. Some of the upcoming programs include Kindergarten Readiness sessions once a month that focuses on skills and topics children need prior to starting Kindergarten; Terrific Tuesdays that explore science, art, engineering and music with hands-on activities, plus stories; Jr. Discovers that are similar to Terrific Tuesdays that are at night to accommodate working parents; Students Friends, which include service projects, book discussions and fun activities and From the Page to Stage, children’s literature that is brought to life in song, gestures and movement. To view the entire program flyer, click here. 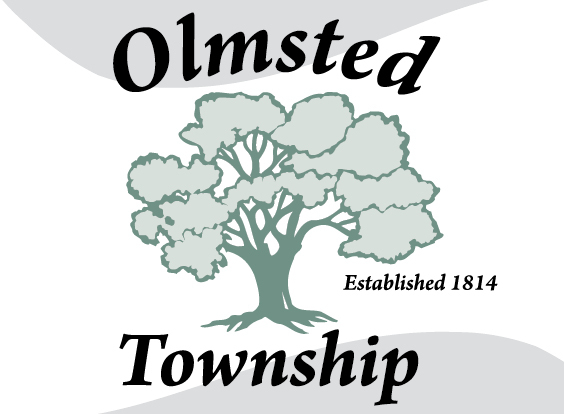 For residents of Olmsted Township who missed the recent “Complete Streets” TLCI meeting and are interested in providing input, information and links have been posted to the Township website so that you can provide input to the Township Trustees. The next TLCI public meeting will be winter 2015…Transportation for Livable Communities Initiative (TLCI) provides grants to strengthen community livability. Please visit http://www.olmstedtownship.org/tlci.cfm to access the online survey. 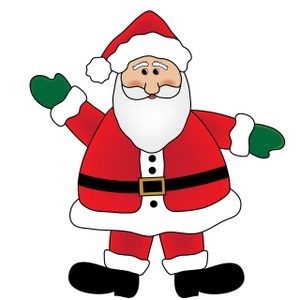 On Saturday, December 6, from 9 a.m. to 1 p.m., Cub Scout Pack 102 will present Santa’s Secret Shop at Falls-Lenox Primary School. Kids can shop for holiday gifts for family and friends with the help of elves. Grownups may buy tickets for a holiday raffle of great items including an Xbox One gaming system and Vitamix blender. Admission is free, with all proceeds benefitting Cub Scout Pack 102 in Olmsted Falls. 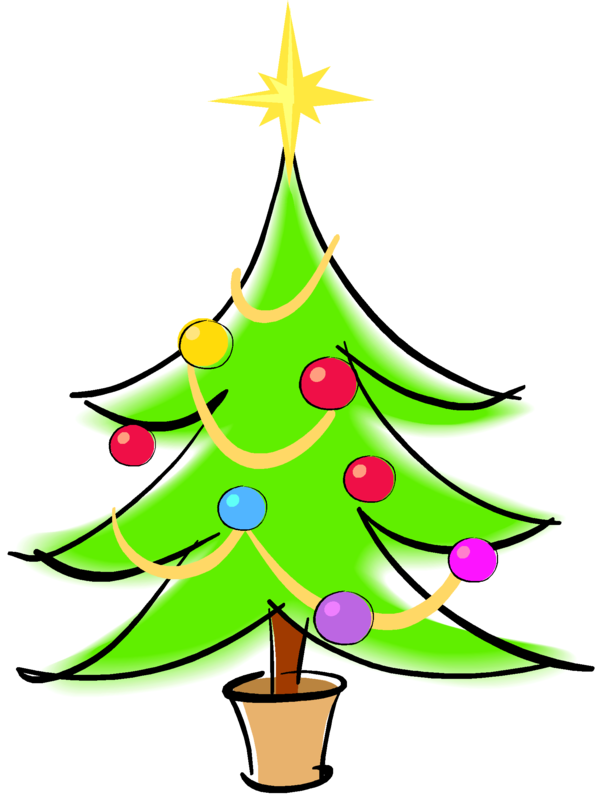 OF Boy Scout Troop 201 will have its annual Christmas Tree sale at Schuster’s Greenhouse, 9165 Columbia Road, over the November 29th-30th and December 6th-7th weekends. Hours are from 9 a.m. to 5 p.m. Saturdays and 11 a.m. to 5 p.m. Sundays. Pick out a Scotch pine, Fraser fir, white pine or other tree as helpful scouts carry it to your car. Have questions? Call Mike Knaggs, 440-610-8465 or email msknaggs92@sbcglobal.net. New Senior inductees are Connor Arendec, Nicole Cacioppo, Autumn Cooper, Madeline Finau, Mareena Gentry, Reilly Gomez, Tony Kleem, Kathryn Lesiak, Melania Linderman, Julia McFadden, Alison Pauley, Lindsay Rader, Emily Sheetz and Teresa Wang. The new Junior inductees include Claire Barratt, Jennifer Bertrand, Lauren Boros, Zachary Buchta, Julia Burnell, Matthew Fox, Emily Gerycz, Nicole Giangrasso, Abigail Harder, Kristin Kawecki, Marisol Lambermont, Joshua Lambert, Amelia Le, Kala Marshall, Kara Marshall, Courtney Nelson, Meghan O’Brien, Emily Olszewski, Isaac Rivera, Leah Russo and Mallory Taylor. Congratulations to all the society’s members. To see the induction program, click here. Many military veterans who have relatives attending Falls-Lenox Primary School attended the school’s annual Veterans Day ceremony Tuesday. They enjoyed a breakfast with their families and then went outside to view a short program that included the raising of the Flag, songs and presentations. 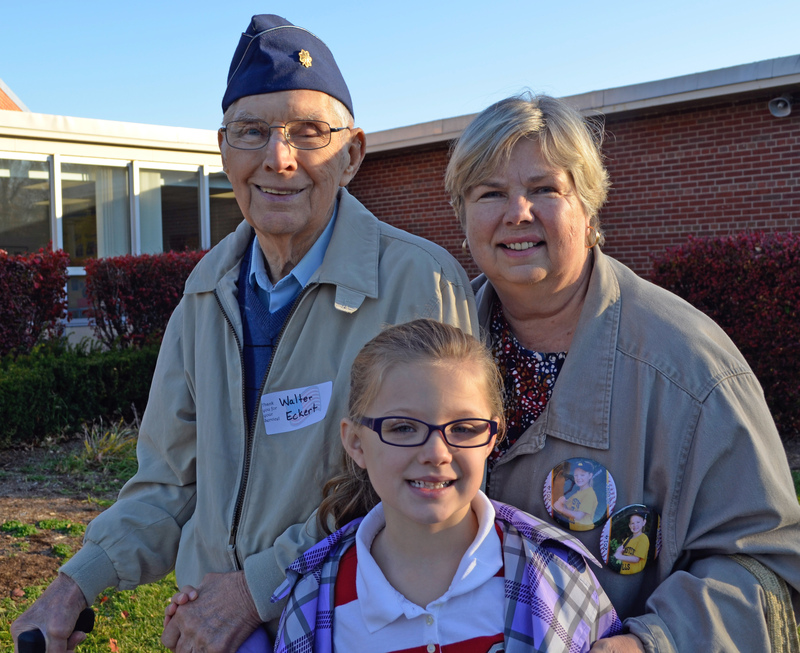 Ninety-nine veterans and their related Falls-Lenox students were able to attend this year’s event ceremony. Students were seen assisting with check-in, serving, and clean-up during breakfast. First graders were tasked with creating place mats that were used at the breakfast. Second grade students sang songs and third graders spoke at each community’s ceremony. Cub Scouts, Daisies, and Brownies helped with the pledge and raising of the flag. Olmsted Falls High School students Emily Laycock and Hailey Ryszka closed the flagpole ceremony with the playing of “Taps”. We are very thankful for all our veterans and grateful that they could join us in celebrating this special day. To view a photo gallery of the event, click here. To view a Sun News summary of the event, click here. 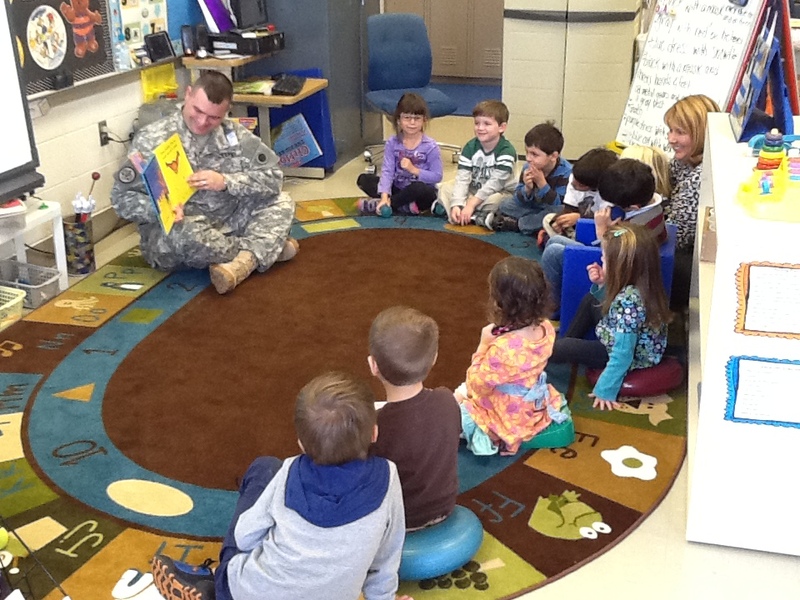 The Early Childhood Center also hosted a special visitor on Veterans Day. Sgt. Kenneth Walden, a dad to ECC student Mia, talked with students and shared pictures of his three years of deployment in Afghanistan. He also read The Daddy Book, a special story he shared with his daughter Mia upon his return home. To view pictures of his visit presentation, click here. Thank you Sgt. Walden! And thank you Mia for sharing your dad! 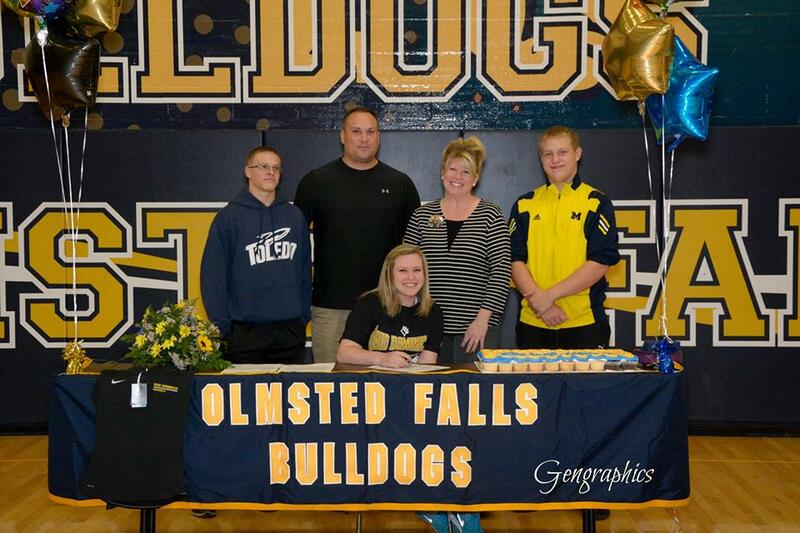 OFHS four-year volleyball letterman Jordan Jaeckin recently signed a letter of commitment to attend and compete at Ohio Dominican University. She receives a Division II Athletic Scholarship to the university. Jordan was All Conference in 2013, 14; All-District II, 2013, 2014; All-District II All-Star n 2014; received the 2014 Most Valuable Player Team Award and received the 2014 3D Award – Dedication, Desire and Determination. She is a 12-year member of the Cleveland Volleyball Company. Congratulations, Jordan. To see more pictures of her signing, click here. 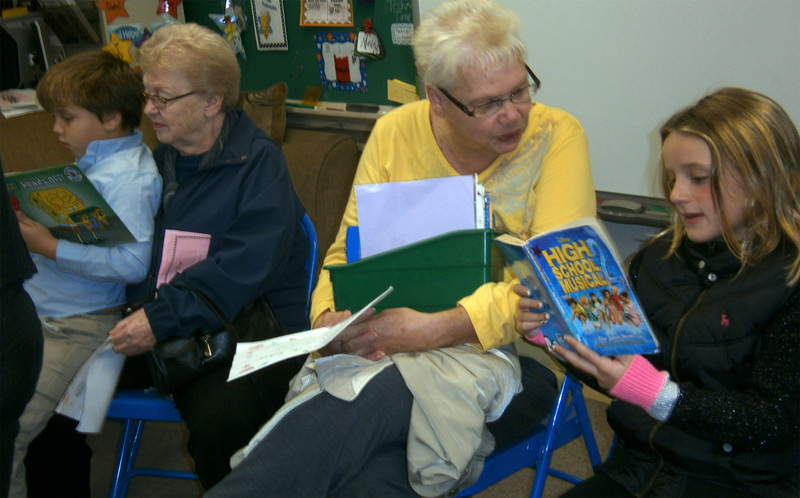 Grandparents of second-grade students visited Falls-Lenox for Silver Linings Day November 5th and 7th. Children and their grandparents completed a writing activity and read a story together in the classroom. The children then performed a small concert where they sang several patriotic songs. 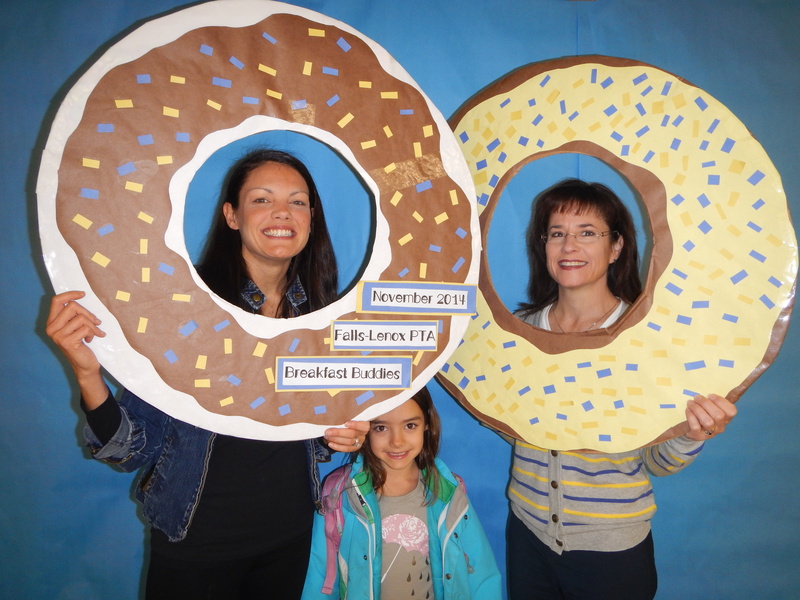 It was a great morning and we would like to thank all of the grandparents who came out to visit their grandchild and support their education at F-L. For more pictures, click here. Olmsted Falls School District would like to extend thanks to Lieutenant Joe Fudale and the Olmsted Township Fire Department for providing training to staff members across the district over the course of the last two weeks. 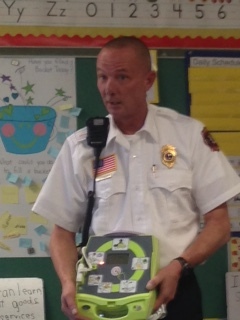 Lieutenant Fudale held training sessions at buildings throughout the district to demonstrate for staff how to operate the Automatic External Defibrillator (AED) units that are installed in each building. The American Red Cross estimates that access to AEDs could save 50,000 lives a year. Sudden cardiac arrest is one of the leading causes of death in the U.S. Over 350,000 people will suffer from sudden cardiac arrest this year. It can happen to anyone, anytime, anywhere and at any age. An AED is the only effective treatment for restoring a regular heart rhythm during sudden cardiac arrest and is an easy to operate tool for someone with no medical background as you wait for responders to arrive on scene. 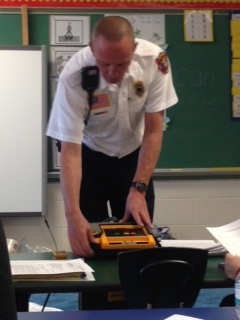 Thank you again to Lieutenant Fudale and Olmsted Township Fire Department for partnering with Olmsted Falls Schools to bring this valuable training to our staff members. Congratulations to October’s Healthy Heroes, Riley Thomas and Zoe Nechvatal! 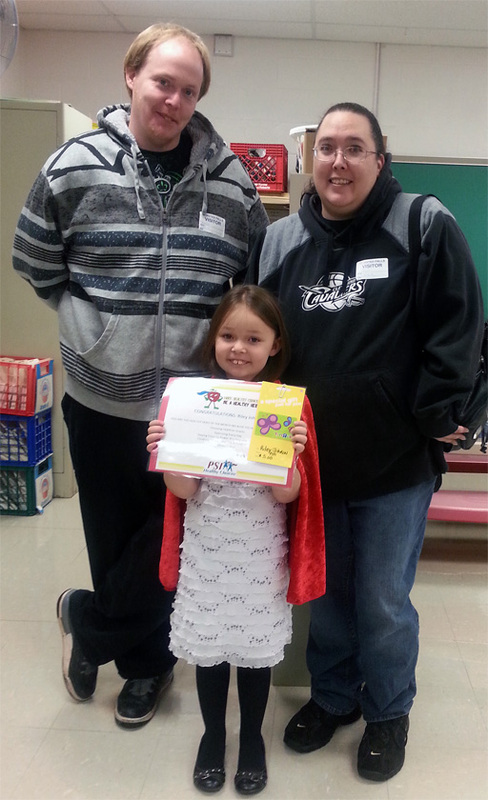 Riley is pictured here with her parents, Dawn Porter and Brandon Johnson; Zoe is pictured with District Nurse Carol Meszaros. The Healthy Hero Program helps teach kids in grades pre-K to 3rd healthy habits, such as eating right, exercising every day, power washing their hands, coughing and sneezing into their sleeve and sleeping well. Students earn a small prize for doing healthy tasks at home. Each month, participants are entered into a drawing to win a $5 gift card from Toy-R-Us. The OFHS Masquers will present the play The Sunshine Boys at 7:30 p.m. Friday, November 21st and Saturday, November 22. Tickets may be ordered now by calling 440-427-6070. The 2014 OFHS Student Council’s November Blood Drive was a success. The final count saw 48 students, teachers and parents donate and provide 38 pints of blood to the American Red Cross. Thanks to the PTA, Student Council and blood donors for this successful campaign. The annual Scholastic Book Fair at Olmsted Falls Middle School just concluded. OFMS would like to thank our wonderful PTA for all their help! 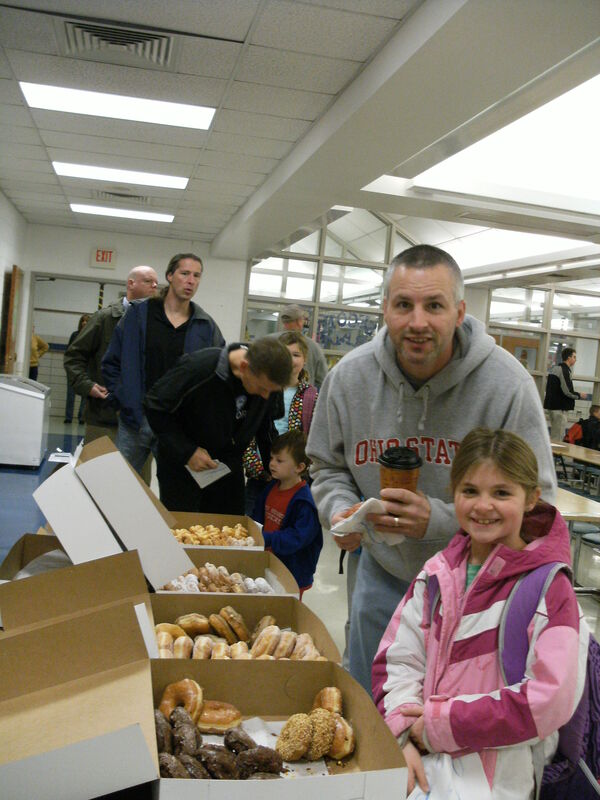 The OFMS PTA played a vital role in making the fair such a success. OFMS would like to especially thank the following members: Nicole Humphrey, Joanna Bernard, Donna McKee and Nicole Allmandinger. 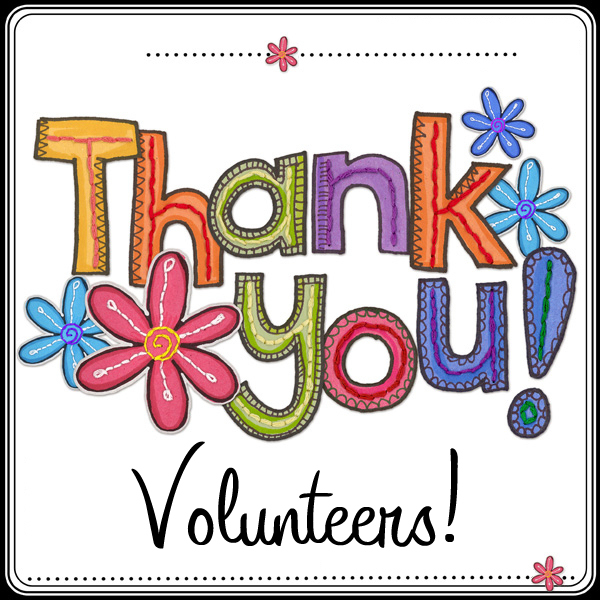 A big shout out to Donna McKee who went above and beyond by working all afternoon and then staying to help for the Thursday night conferences when the Scholastic volunteer couldn’t make it. It was the highest grossing night of the fair!! Thank you again to our volunteers, and to all of the students and parents who took time to shop this year’s book fair! OFHS students, do you have questions about college decision-making and the application process? Now through November 25th, you may join the College Lunch Bunch on Tuesdays during lunch/study hall in the Guidance Office. Sign up in the Guidance Office. Contact Mrs. Caldrone at 440-427-6152 or acaldrone@ofcs.net with questions. The OFHS Swim and Dive team again offers Christmas HoneyBaked Ham and other items. 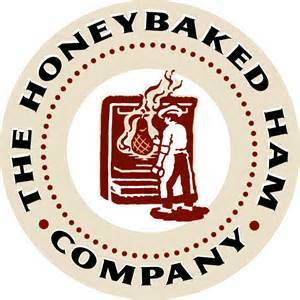 The team will receive 15 percent of all orders from now through Dec. 12th by those ordered through the flyer by clicking here, which also contains a link to the HoneyBaked Ham’s website where you also may place orders. The price is the same in retail stores – no mark up. Place your order and help the team in this fundraising. Description: Tick Tock, program a robot to survive the clock, the clock arena that is from Catching Fire! Help it fight off crazy monkeys, dodge the lighting, and conquer other challenges Katniss and Peeta encounter in the action packed Hunger Games series by Suzanne Collins. 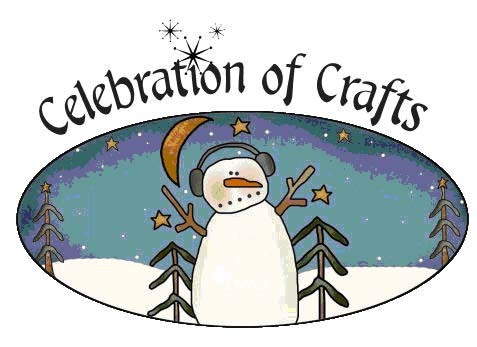 Crafters and vendors help kick off your holiday season, November 15, 2014 from 9-4 at the Olmsted Falls Community Center located at 8170 Mapleway Drive, Olmsted Falls, OH 44138. Handmade jewelry, soaps, wreathes and much more. Kids craft corner, swag bags, gift wrapping and refreshments available. Free Admission. Save the Date for Santa’s Secret Shop! Mark your calendars for this year’s Santa’s Secret Shop on Saturday, December 6TH from 9 a.m. to 1 p.m. at Falls-Lenox Primary School. This event lets kids shop for holiday gifts for family and friends with the help of our elves. Grownups can buy tickets for our holiday raffle of items including an Xbox One and Vitamix blender. Admission is free. All proceeds benefit Olmsted Falls’ Cub Scout Pack 102. 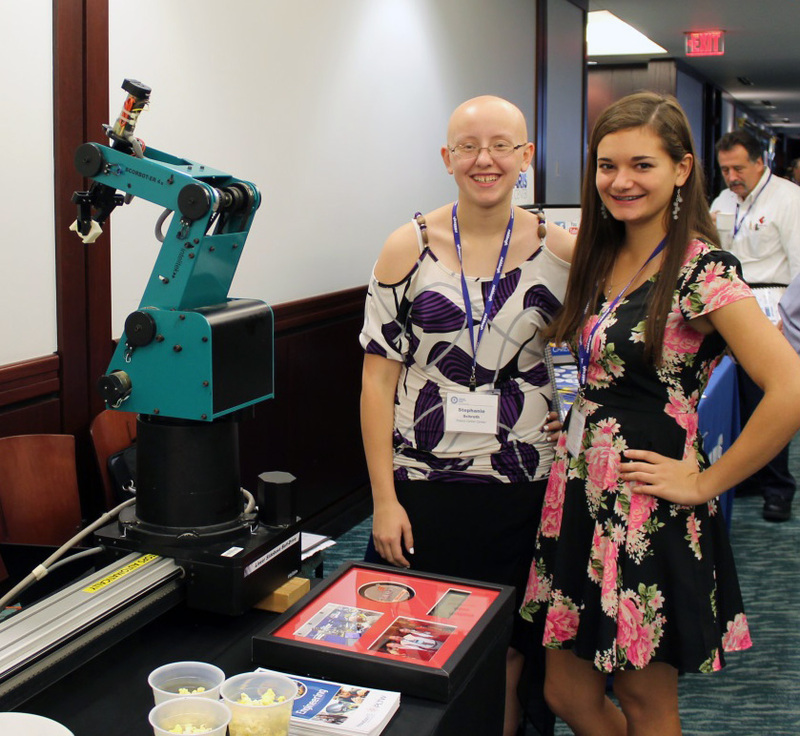 OFHS/Polaris Career Center students Stephanie Schroth and Joselyn Rabbit attended the Industrial and Manufacturing Conference at Lorain County Community College, which the Cleveland Engineering Society sponsored. The two demonstrated how to program and use the Articulated Robot Arm that they used to win third place at SkillsUSA competition last summer. Very impressive – great job! 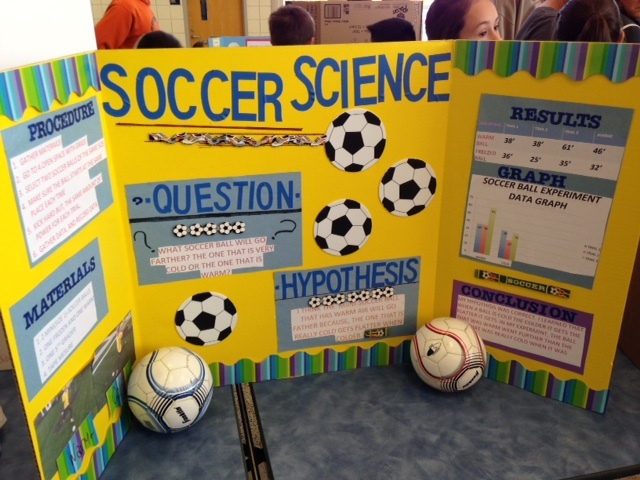 To view the Science Fair photo gallery, click here. Olmsted Falls School District is participating in an o n-line auction to sell no longer needed equipment and supplies. This on-line auction is open to the public. 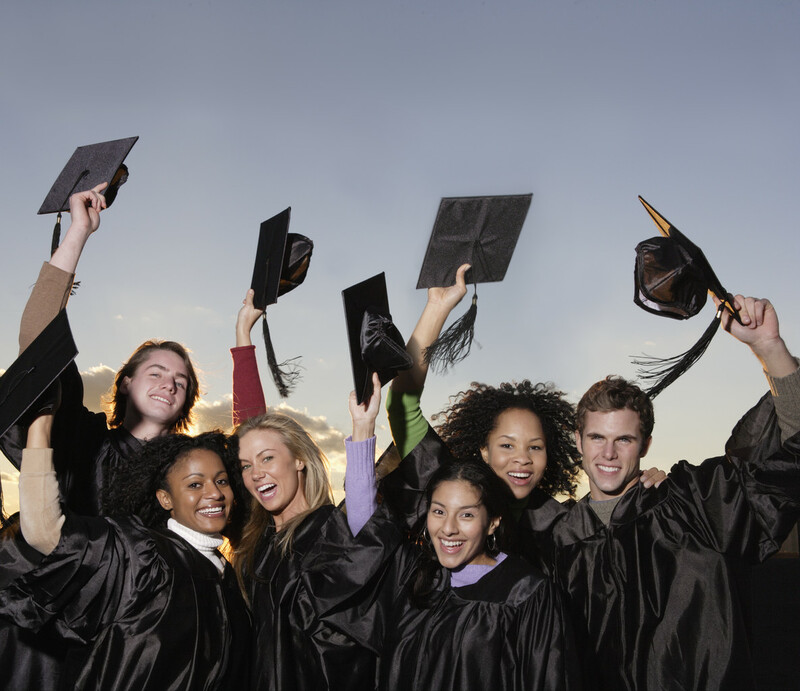 Confused about what is needed to get your student ready for college? The last session of OFHS’s Coffee & College is set for this Friday, November 7th in the OFHS media center. The time is 8-9 a.m. For more details, contact Aimee Caldrone, college & career counselor, at 440-427-6152 or acaldrone@ofcs.net. To view a flyer of the schedule, CLICK HERE. The Breakfast Buddy event is in the Falls-Lenox Cafeteria from 7:00-8:00 a.m. on those mornings. Donuts, coffee and juice will be served. We hope to see you there! The Robotics Club competed against 36 other teams in the qualifying rounds to come in 1, 4, 5, 11 and 13. Two of the teams competed in the finals and took second. Members of the 2nd place team are Brian Dougher, Zach Basso, Kristen Zakel, Logan Petruziello, Logan Klink and Bobby Illig. A photo gallery is available here. A video of the final round may be viewed by clicking here. Again, congrats! To view the ECC photo gallery, click here. 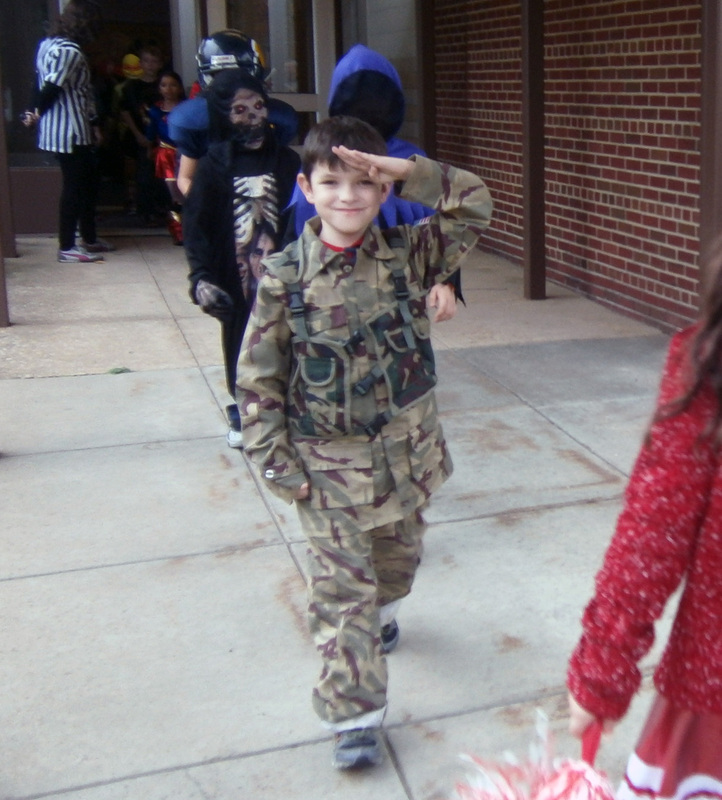 To view a Falls-Lenox photo gallery of costumes, click here. To view a photo gallery of OFIS, click here. To view Cleveland.com photos of those in costume attending the Oct. 31 Bulldog football game, click here. 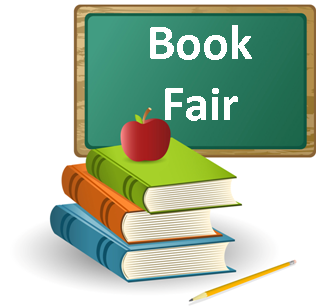 The OFMS Media Center has its Scholastic Book Fair running from now until Wednesday, November 12th. The fair is open TONIGHT during conference evening from 4:00-7:30 as well. Friday is the final day college representatives will visit OFHS to meet students. All visits are at 2:20 p.m. in the OFHS media center. Be sure to schedule your visit through the Guidance Office. Pick up is Tuesday, December 23th from 5-7 p.m. at OFHS.